Dogs are well known for eating almost anything that is put in front of them, often regardless of whether or not it is actually food! Whilst your dog may not be fussy about what they eat, as a responsible pet owner, you undoubtedly want to ensure that your pet is getting the right nutrition to help them live a long, healthy life. However, knowing what food to choose can be a challenge in itself. When it comes to produce, whether for pets or people, we now live in a world where there is more variety than ever before. Manufacturers are no longer content with just producing one type of dog food. 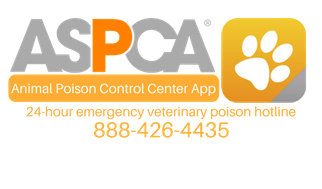 Instead, many are producing variants that have specific targets, such as puppies, older dogs, or dogs with food intolerances. It is important to remember that food intolerances can be just as much of a problem for animals as for humans. Giving your dog food that he is intolerant too could cause pain, bloating, irritable bowel and a range of other health problems. Discovering if your dog has food allergies isn’t always straightforward. Intolerances can occur at any age and as a result of inflammation, infection or surgery, as well as having no identifiable cause. Some breeds of dog are also more susceptible to intolerances than other. 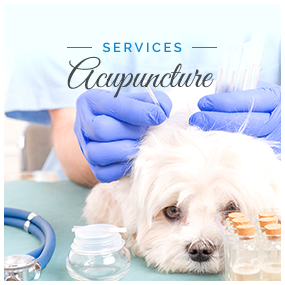 While there are some symptoms to look out for, including vomiting or diarrhea, red or inflamed skin, or persistent scratching, you will often need to speak to your veterinarian to arrange dietary elimination trials to pinpoint the source of your dog’s allergy. Food intolerances in dogs are most commonly attributed to protein sources, milk products and wheat. 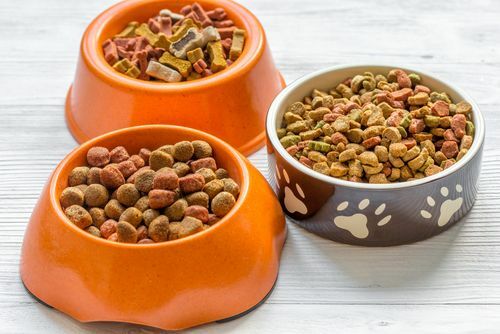 Whether to give your dog dry or wet food may be as simple as considering your budget and which type of food he prefers to eat. Dry kibble is generally considered to be the most widely available and budget-friendly meal option. It is also easy to store as it doesn’t require refrigeration. Dry food is made by combining and cooking the ingredients listed on the label, which are usually a mixture of meat and grain. Wet food, also known as canned dog food, is a perfectly acceptable alternative to dry kibble. However, it is slightly more expensive and usually contains higher amounts of fresh meat, poultry, fish and animal by-products, as well as grains. Although it has a long shelf-life, once opened, wet food should be refrigerated and consumed within three days. 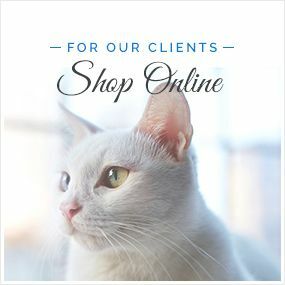 The marketing departments of dog food brands are extremely clever, and know all of the buzz words that make responsible dog owners assume that their product is the healthiest and most nutritious option for our pets. However, you need to train yourself to look past the packaging, and instead focus on the ingredients label. Labels Labels list ingredients based on weight, and meats usually take the top spot because they also have the highest water content. You should always choose a food that lists meat or meat meal as the first ingredient, as your dog’s diet should be predominantly carnivorous. Avoid You should avoid pet foods that contain soy or corn. Soy can upset the balance in your dog’s endocrine system, and corn is a cheap, no-nutrition filler that is used simply to bulk-out pet food. Corn is also a common cause of food intolerances in pets. Finding the right food your dog can be a case of trial and error. Each canine companion is unique and so too are their tastes. 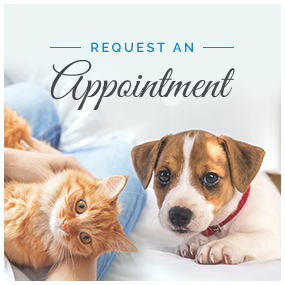 However, with patience and the support of your veterinarian, it is possible to find a fantastic food for your furry friend that will help him to remain healthy and happy for many years to come.